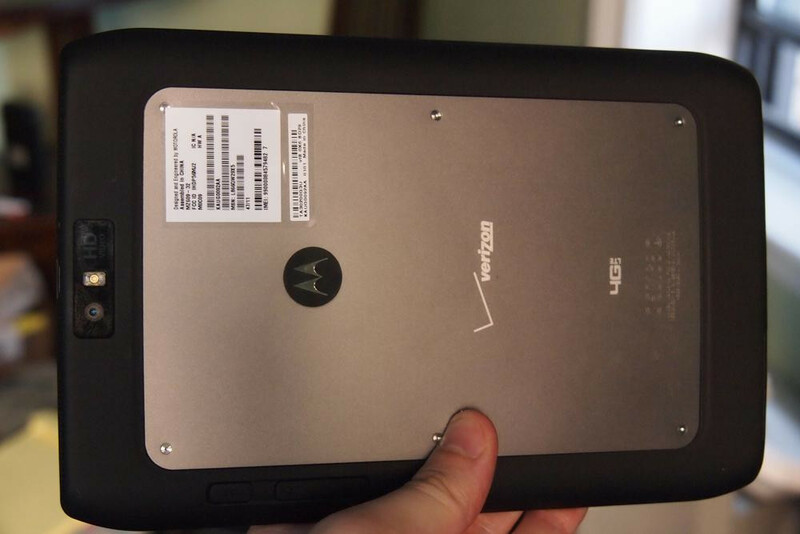 The Motorola Droid Xyboard was way ahead of its time. It's always nice to do throwback posts on Thursdays, so it's time to remember this amazing tablet released 6 years ago. 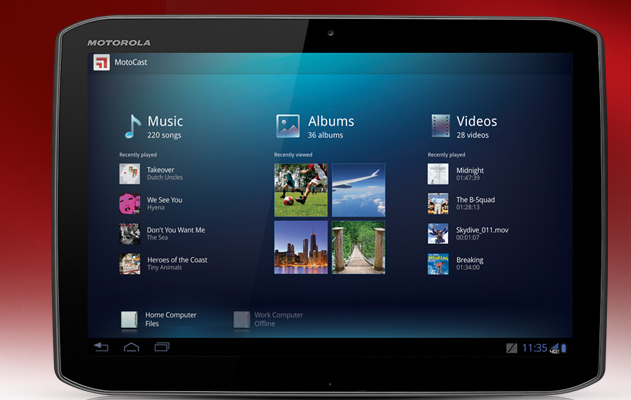 The Xyboard, or Xoom 2 in Europe, was Motorola's follow-up to the original Xoom tablet. It fixed some of the flaws the previous one had and brought a new design-language that many fans loved. 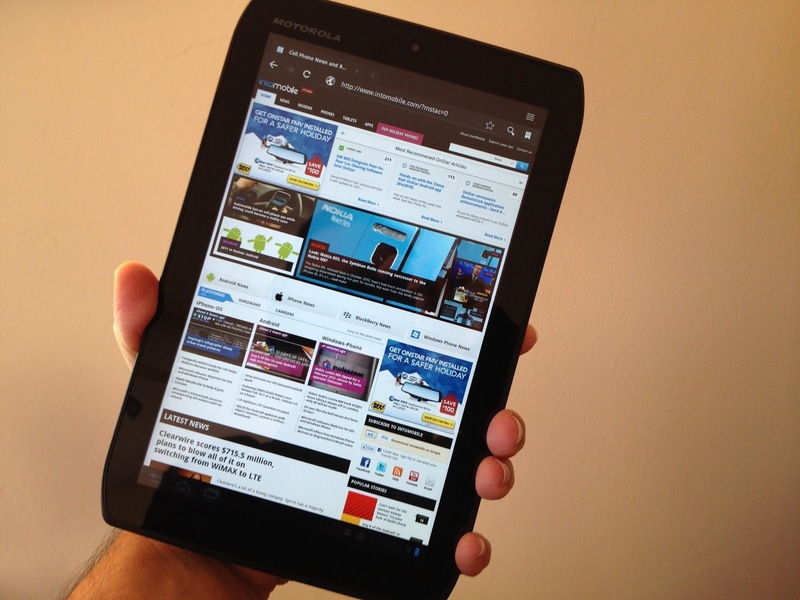 This tablet was released in late 2011 in two versions: a 10.1" HD screen version and an 8.2" HD screen version, also known as the "Media Edition".